CHICAGO, IL (July 24, 2017) – Determined to get children back to school on time, Gov. Bruce Rauner today announced legislators are being called back to Springfield Wednesday for a special session focused on Senate Bill 1, the school funding reform bill. 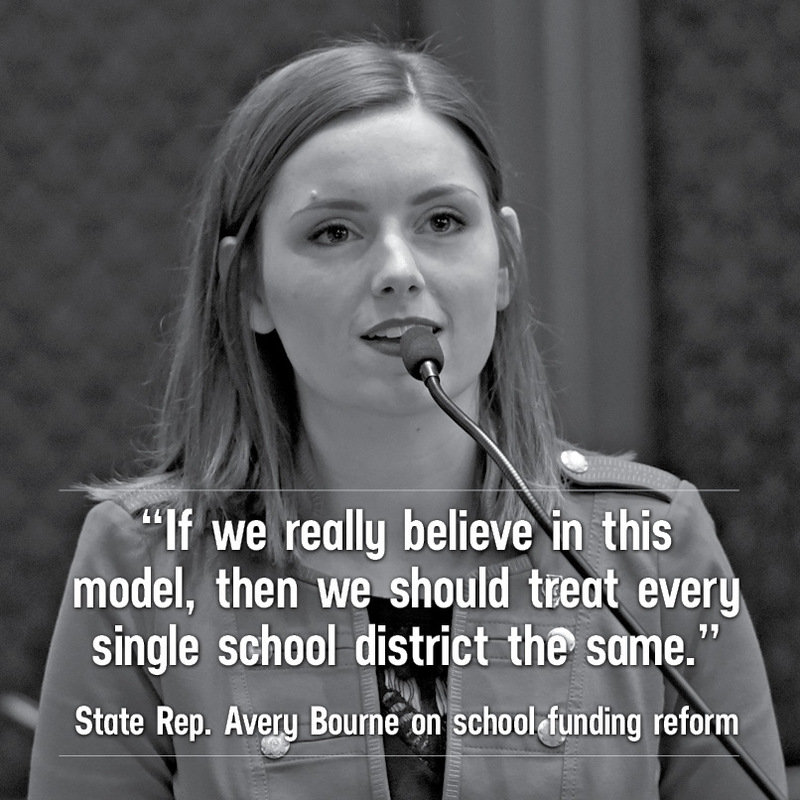 Public schools throughout Illinois may not open on time unless SB 1 is sent to Gov. Rauner. The governor plans to amend SB 1 to remove the Chicago Public Schools’ pension bailout that’s currently included in the bill, which then would provide more money to children and schools statewide. Senate Democrats have delayed advancing the bill to the governor’s desk, choosing instead to use schoolchildren as political pawns. With time running out before the beginning of the new school year, Gov. Rauner insisted lawmakers prioritize Illinois’ children. Lieutenant Gov. Evelyn Sanguinetti has launched a petition for Illinoisans to voice their desire for the Senate to send SB 1 to the governor’s desk and for schools to open on time: https://www.illinois.gov/ltg/pages/sb1petition.aspx.